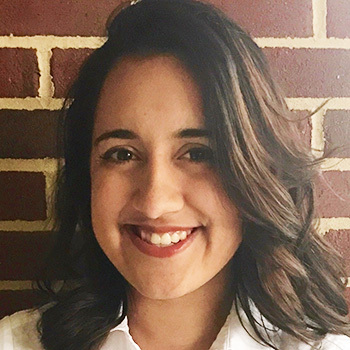 Isabel Soto is the Program Coordinator at Weave: The Social Fabric Project. In 2017, she graduated from Davidson College where she majored in political science. After graduation she worked with the American Action Forum as a labor market policy intern focusing on the opioid epidemic.